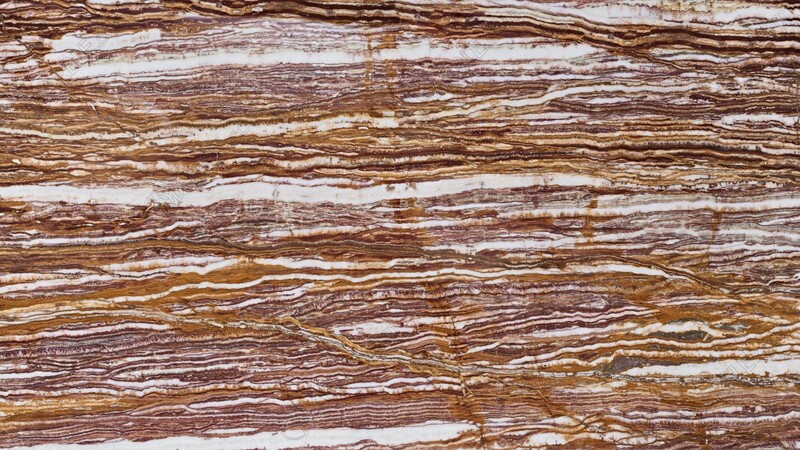 Rainbow Onyx is a unique brown Onyx with layers of gold, white and brown veining. Portions of this stone are semi-translucent and can be backlit for a wonderfully beautiful aesthetic. Onyx is ideal for master bathroom vanities, hot tub surrounds, fireplace surrounds and can be backlit as a standalone piece of art.